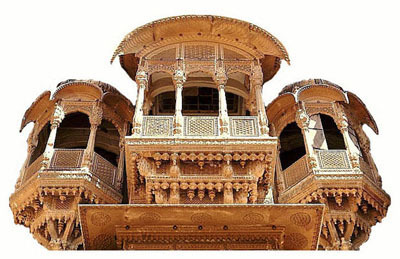 ● HISTORY OF JAISALMER： R.V. Somani, 1990, Panchsheel Prakashan, Jaipur, A5-240pp. 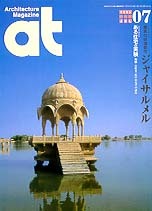 ● JAINA ART AND ARCHITECTURE：A.Ghosh (ed. ), 1974，Bharatiya Jnanpith, New Delhi, 3vols. ● THE PENGUIN GUIDE TO THE MONUMENTS OF INDIA：George Michell, Philip Davies, Penguin Books, London, 1989, 2vols.